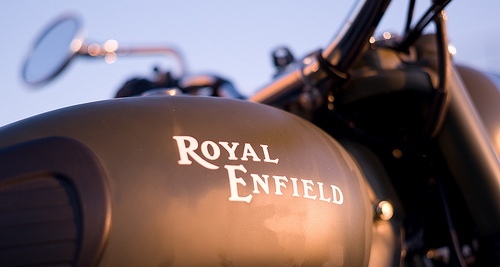 Royal Enfield is planning to launch the carbureted version of the Royal Enfield Classic 500 UCE very soon which is why deliveries of Classic 500s have been put on hold. A Royal Enfield dealer, whom we’re not naming, confirmed that the Classic 500 indeed will arrive with a carburetor. The dealer also said that the carbureted version of Classic 500 could be cheaper by around INR 10-15,000 at least than the fuel injected (EFI) version. This is actually a good move by Eicher group as C5 fuel injection system was lacking the vital O2 sensor for the Indian market. 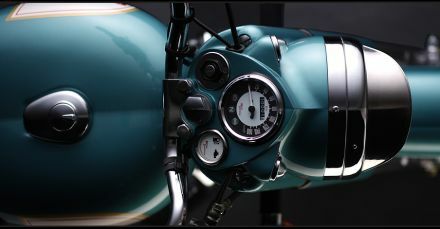 We just fail to understand why can’t Royal Enfield simply fit the O2 sensor on the existing set up of the C5? What you guys say?